Today, Tuesday, June 6th, is the day for you to ask and answer the following question. This entry was posted in Announcement, Event, Healthcare, Healthcare Quality, Long term care, Mental Health, Patient, Patient Voice and tagged announcement, feedback, healthcare, mental health, patient experience, patient voice, what matters to you. Bookmark the permalink. 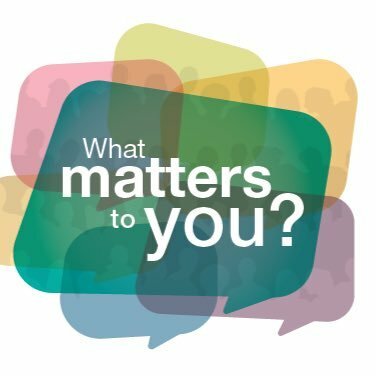 ← What Questions Matter Most to You?